Click here for current listings. The Charles Briskey Real Estate Company, Inc., operates the On-Site Sales office under the terms of an agreement with the GRF. 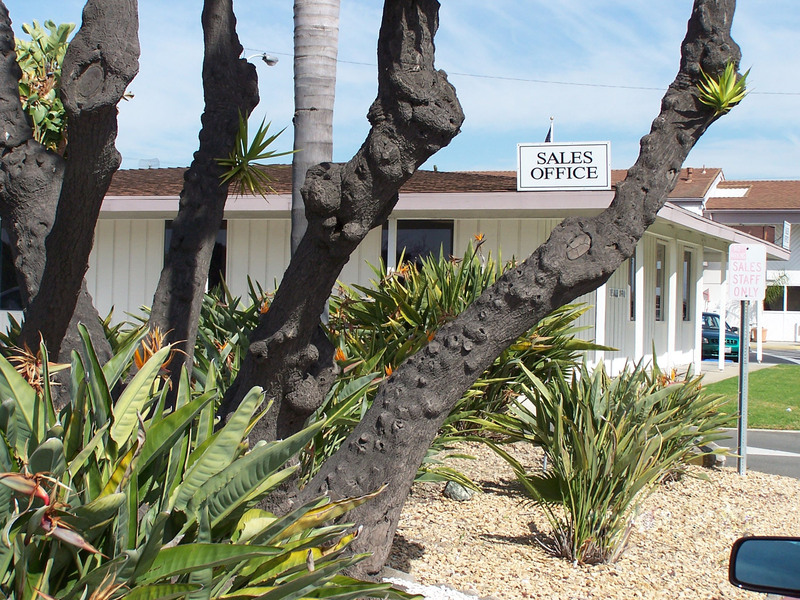 Revenue generated by transactions of the On-Site Sales office reduces residents’ monthly carrying charges. A seller begins by signing a “Notice of Intention to Withdraw” form, which is forwarded to the Mutual’s Board of Directors for an authorized signature that is required before a “pre-listing inspection” may begin. Each Mutual’s bylaws give the Mutual the right to buy the unit, a right it can exercise or waive. The seller also signs a request for the pre-listing inspection, which is forwarded to the Physical Property Department. No action is taken on this request until the Notice of Intention to Withdraw is returned by the Mutual Board of Directors. During the pre-listing inspection, a Physical Property inspector and the Mutual president or his/her representative inspects the unit and decides what stays and what goes, what is up to code and what is not. The seller then reviews the inspection form and signs it, authorizing the noted work to be done and agreeing to pay for such work. To determine the listing price, a sales agent will show the seller a list of actual sale prices of comparable units. From this, a suggested list price is determined. Finally, the seller signs the “Exclusive Authorization and Right to Sell,” the listing contract. When a potential buyer finds a unit he/she likes, he/she may make an offer to purchase. A ‘good-faith’ deposit is required with each offer. 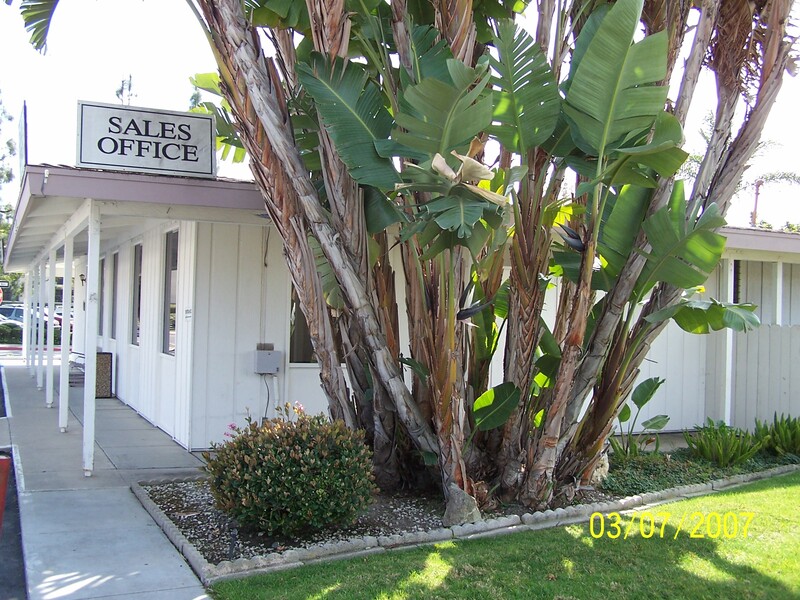 After an offer is accepted, the transfer process begins at the on-site sales office. Arrangements are then made for an interview in the Sales office with the Mutual president, or his/her representative, and the buyer. The buyer should bring such things as verification of income, savings and other assets. A normal transfer takes 30 to 45 days, but if the courts are involved, it can take 60 or 90 days. At the end of this time the buyer deposits the required funds. Within the next few days the buyer picks up keys and stock certificates at the Stock Transfer Office. The Boards of Directors of the GRF and Mutual Corporations urge residents to visit the On-Site Sales Office when selling shares of Mutual Corporation stock and to recommend the On-Site Sales Office to family and friends who are considering buying or selling here. This office offers years of experience and is open seven days a week with a staff of eight sales-people. It can also handle probate, estate and conservatorship transactions. Click here to view our frequently asked questions page.